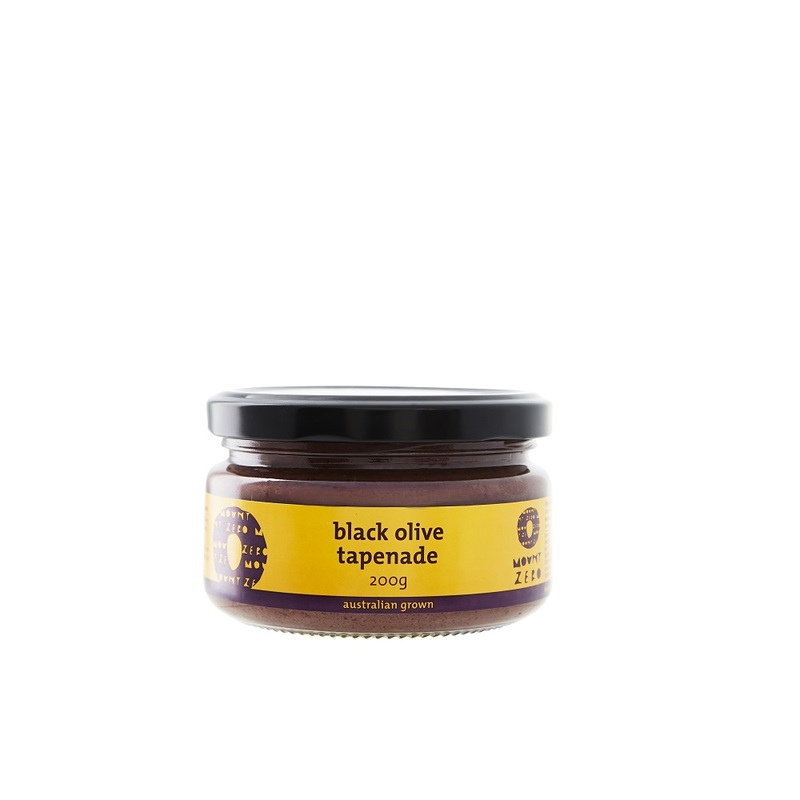 Our black olive tapenade is made from three classic ingredients - olives, anchovies and capers - the most famous of Provencal flavours. 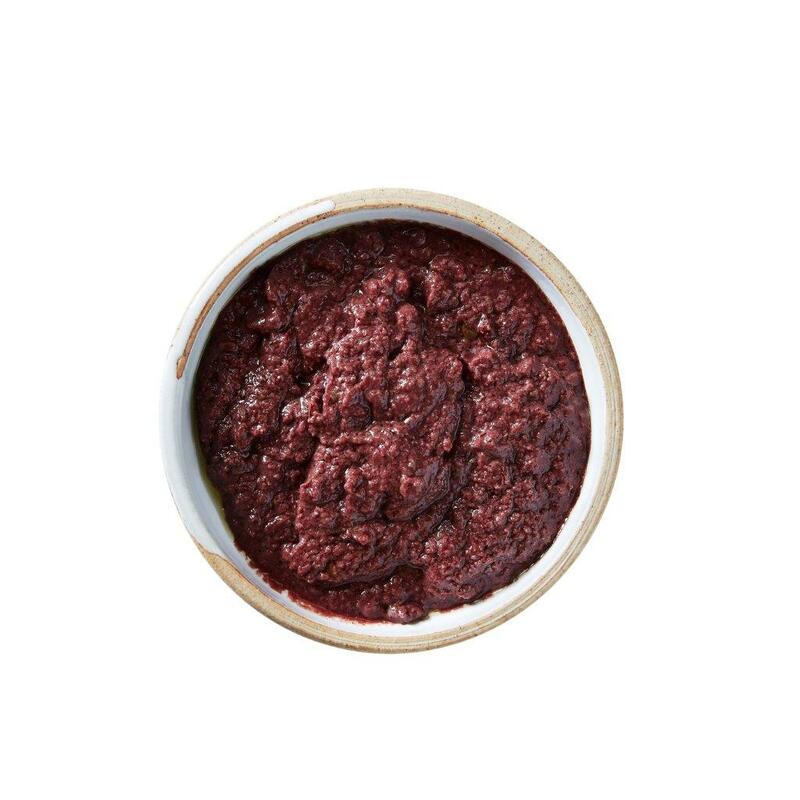 However strong individually, these ingredients blend as one to provide a delicious olive condiment for use on pita, crudite or crackers, basted on a rack of lamb or added to your favourite pasta or pizza base. Our condiment range is all about quality, ready-to-eat foods with real flavour and real ingredients.